The excellent power management for your computer. You touch the button we do the rest. Tectronix is a professional R&D oriented company of PC based industrial automation. We were established in 1986 to develop and manufacture computer power green (Taps) Socket / CPU cooling fan. 1. Solid State Relay Switch Designed (Contactless SSR Switch). 2. 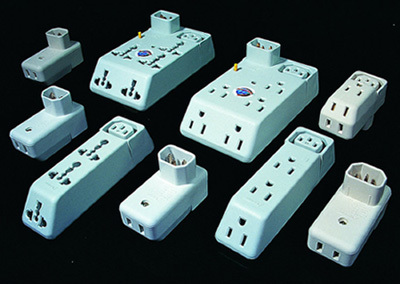 Fully 3 Line Varistors 14D/10D Designed for Surge Suppressor. Let's try to save our Earth.